If you’re looking for one of our biggest landmark venues, you’ve found it. 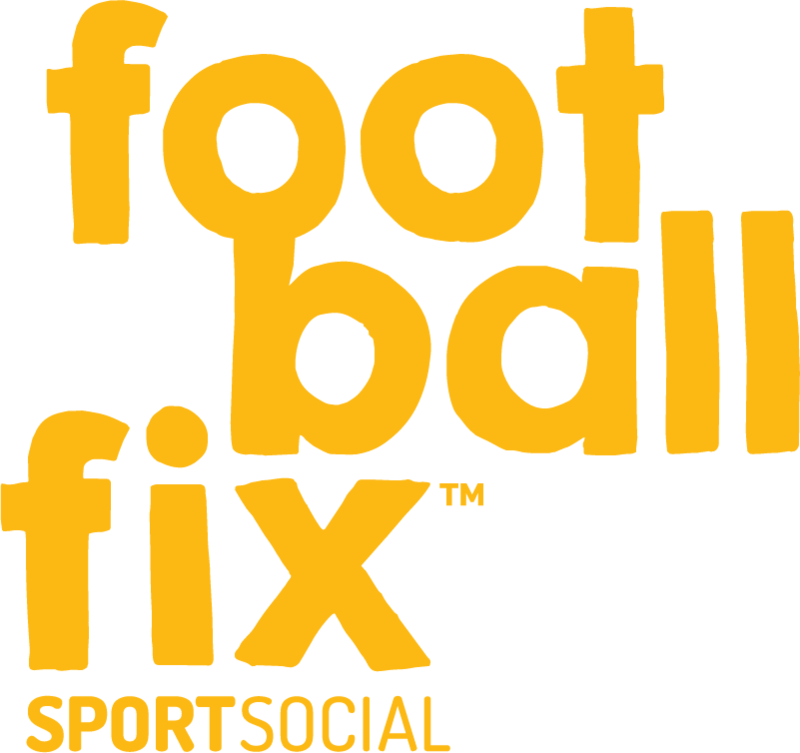 Here we have 5-a-side and 7-a-side leagues for both men’s and mixed teams, all year round. All players at this venue get a 15% discount at the Doolan Brothers bar after each game too! 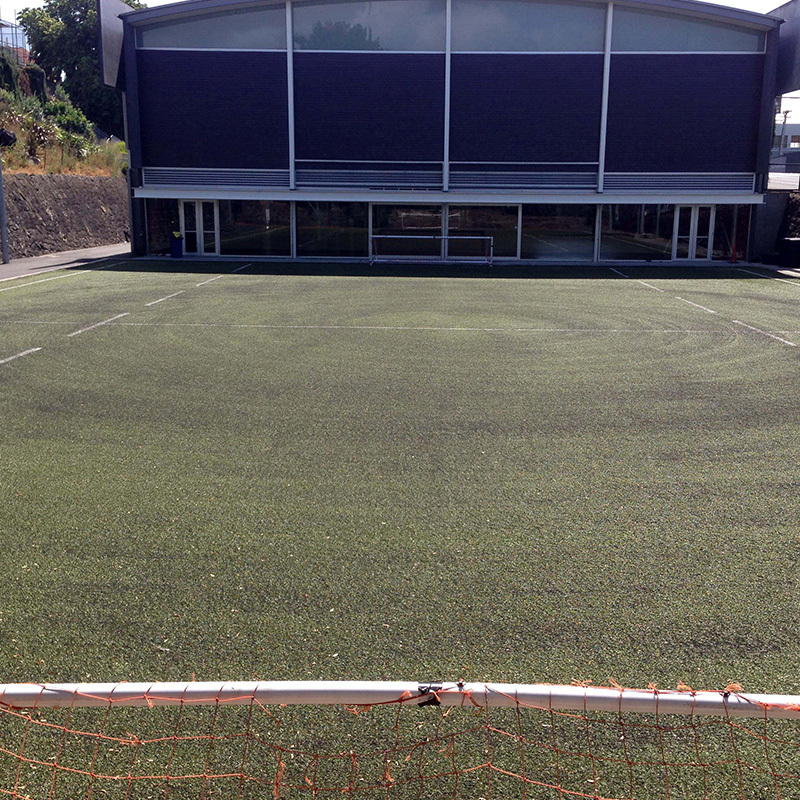 We’ve also started all new 8-a-side competitions nearby at Auckland Grammar. If you miss out here (or want to play more), check this venue out! Saint Peter’s College is another one of our landmark venues where we play non-stop all year round. 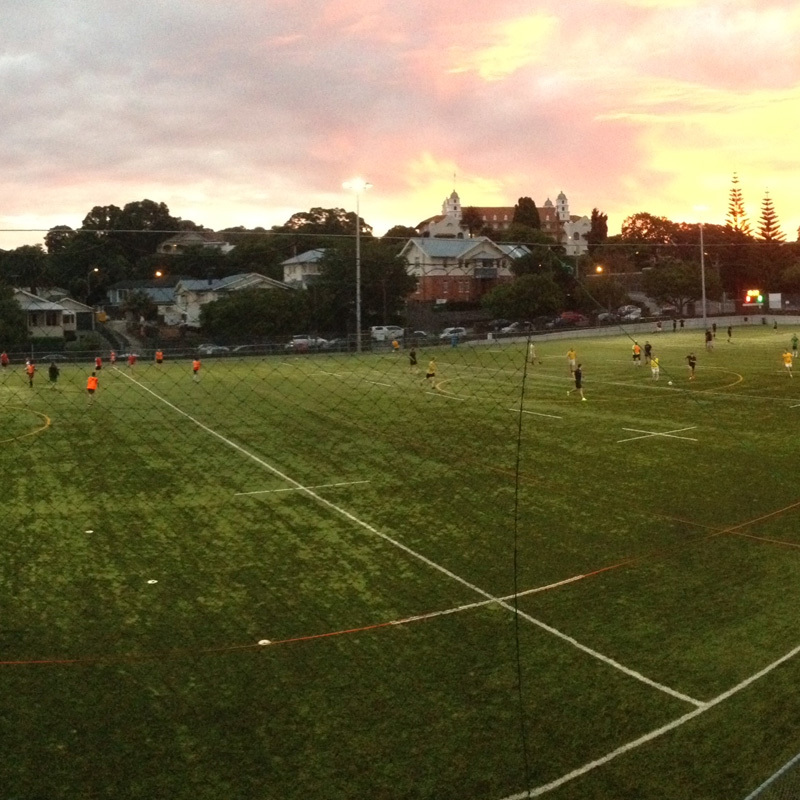 Just minutes from the Gillies Ave off-ramp on the Northern Motorway, this venue hosts 5-a-side and 7-a-side leagues 4 nights each week with divisions for both men’s and mixed teams. Teams competing at this venue can also receive a 15% discount at the Doolan Brothers Pub on Khyber Pass after their games!